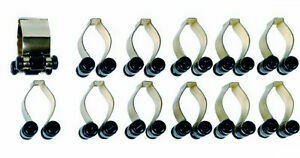 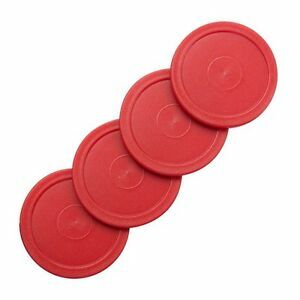 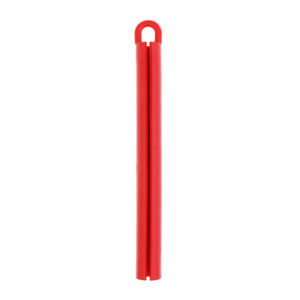 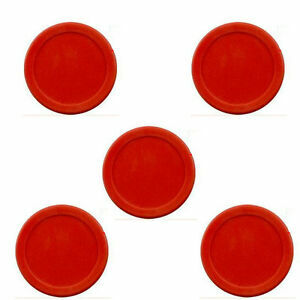 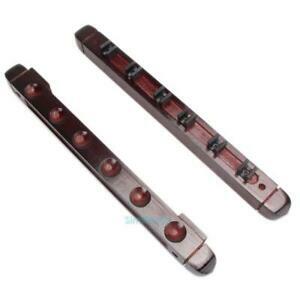 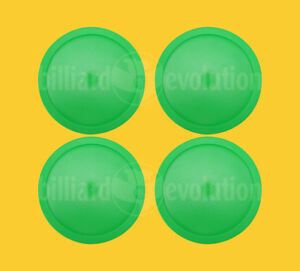 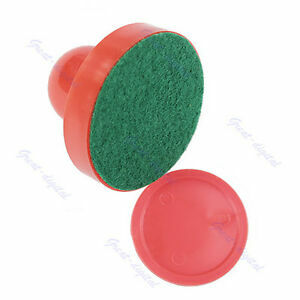 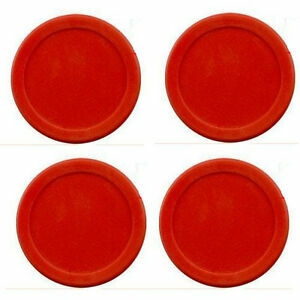 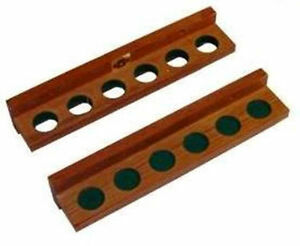 4 Small Red Home Air Pucks for Table Hockey 2 1/2 inch 2.5". 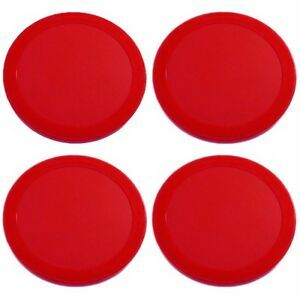 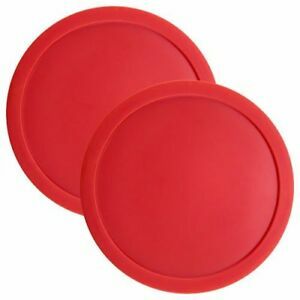 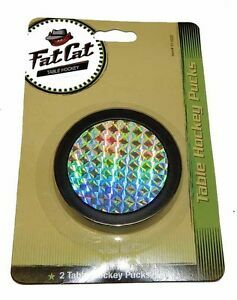 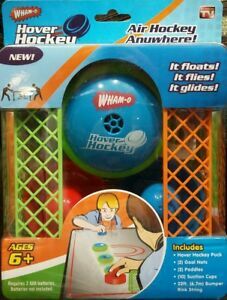 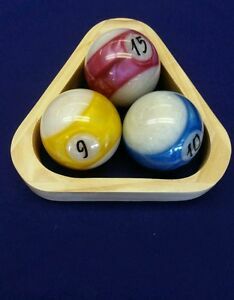 New Red Air Hockey Table Lot of 4 Pucks 4pcs 63mm 2.5" 13g USA Seller DURABLE! 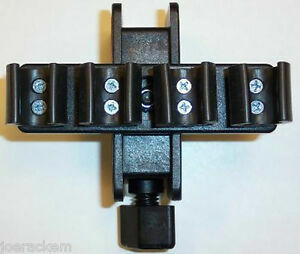 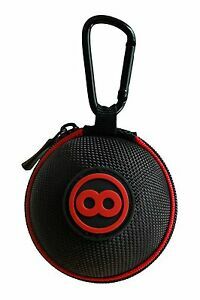 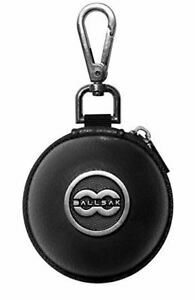 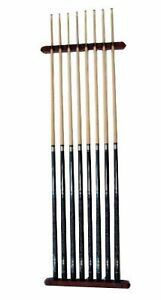 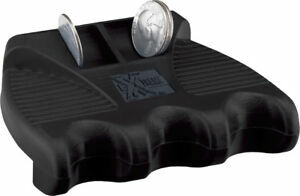 NEW Ballsak Pro - Black and Silver Clip-on Cue Ball Case - 2.25"